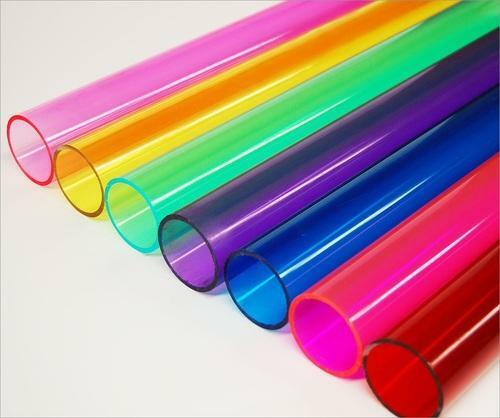 We are a leading Manufacturer of pvc sleeves, flexible pvc transparent & colored tube, pvc hose, pvc protective sleeve, pvc sleeve and plastic beading from Faridabad, India. 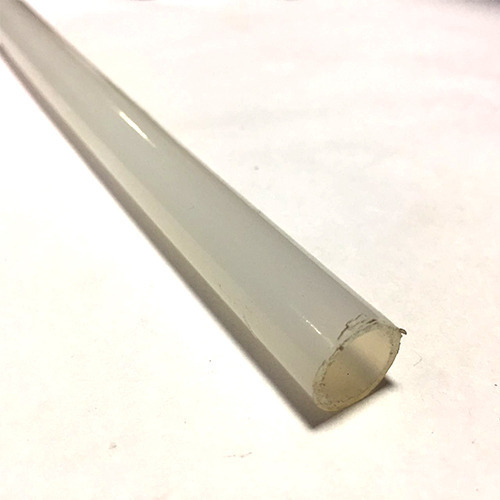 We manufacture a wide range of PVC Sleeves that are used as protectors for rubber hoses & electric wiring. These are manufactured using state-of-the-technology and latest machines. These are mainly used to short circuits and chemical corrosion. In addition, we also offer customized solutions as per the specifications of our clients. 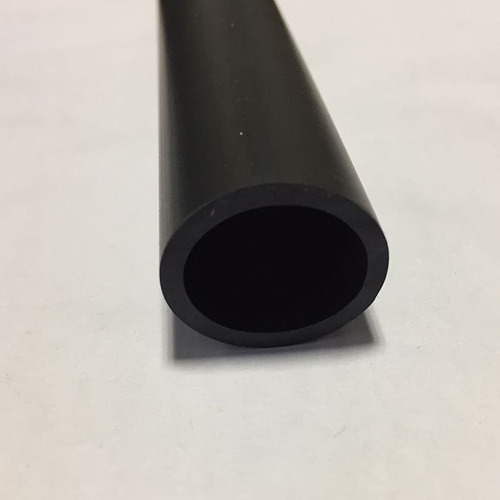 PVC tubes are produced in sizes from 3 mm to 45 mm in varying wall thickness from the best quality PVC compound and are noted for exceptional clarity and flexibility. 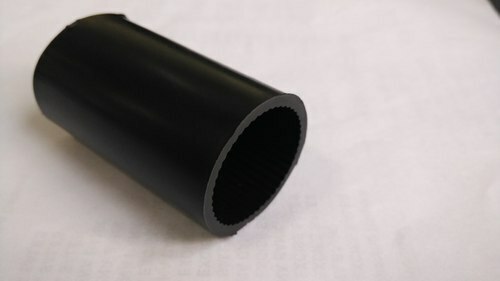 Due to unique chemical and physical properties, the tube is ideally suited to unlimited applications in a wide range of industries where low-pressure work is required for the conveyance of water, gardening, and other everyday application. 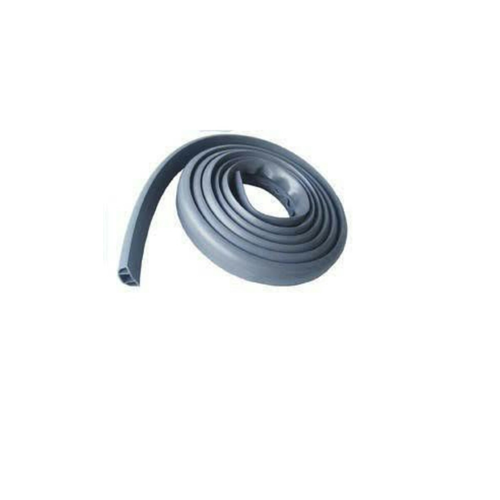 We provide a wide range of PVC Hoses and Flexible Suction Hoses. These houses are user friendly and accomplish unique features. 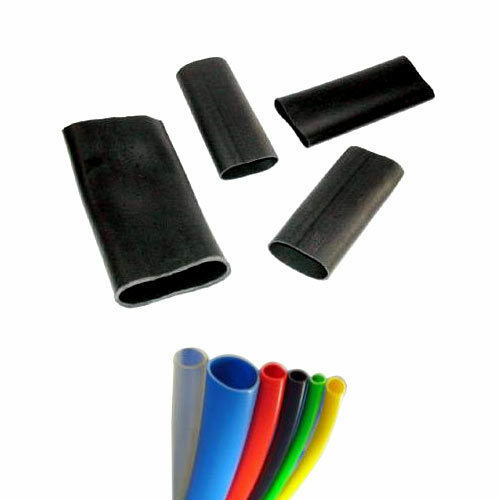 Our PVC Hoses and Flexible Suction Hoses are well known in the market. We provide these hoses at an economical price without any compromise in its quality. They are used in various prestigious industries. Global supplier of plastic protective solutions. Plastic caps and plugs to protect your products during transport and industry processes. 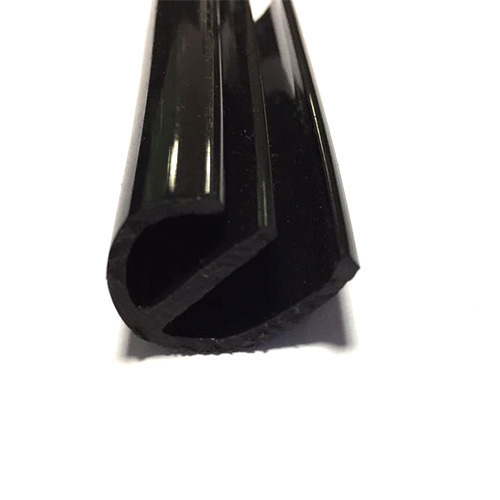 We are one of the leading manufacturers & suppliers of PVC Sleeve. Our company is considered a leading name in the business, which brings forth Plastic Beading. Manufactured from optimum quality plastic, acquired from our reliable vendors, the offered beadings are extremely durable and tough in construction. Our esteemed clients can obtain the assortment in tamper proof packaging. In addition to the above specialty tubing with reinforcement can also be offered for higher pressure bearing capacities. Resistance to Oils, Fats, Solvents etc.